This listing shows you every single article in the Tea Site! The articles are shown in date order, with the most recent articles on top. You can also use the search feature to search for something specific. These listings are shown 10 articles to a page. 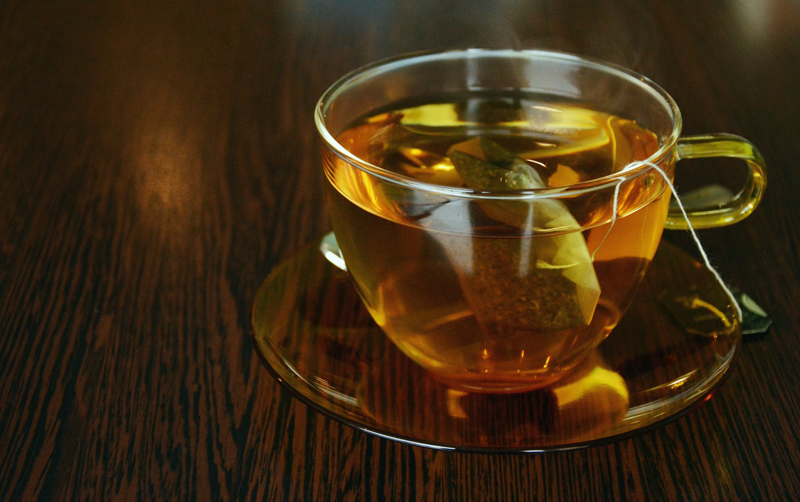 The younger generation seeks authenticity,simplicity and wellness in their tea. Easy to make tea bread and easy to make spiced tea. Comfort food for the holidays. Announcement of 2017 World Tea Expo Winners and what service does the World Tea Expo do for consumers isdiscussed.